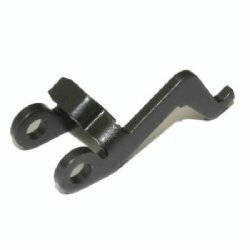 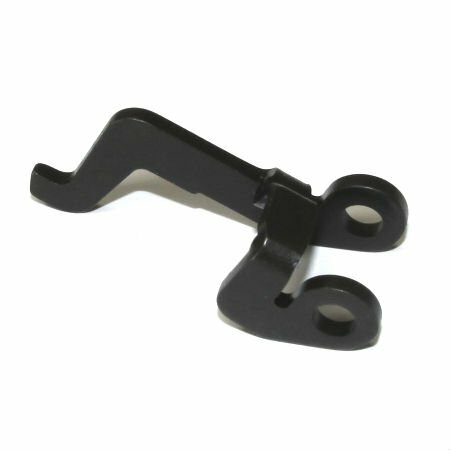 HK21E HK23E sear catch with trip lever. These were produced for burst packs but can be adapted for other uses or projects. 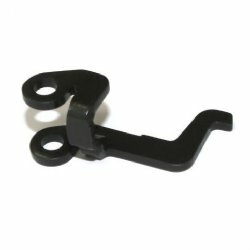 This hard to find part is genuine German production and brand new. This is also the correct sear catch for the HK G41.